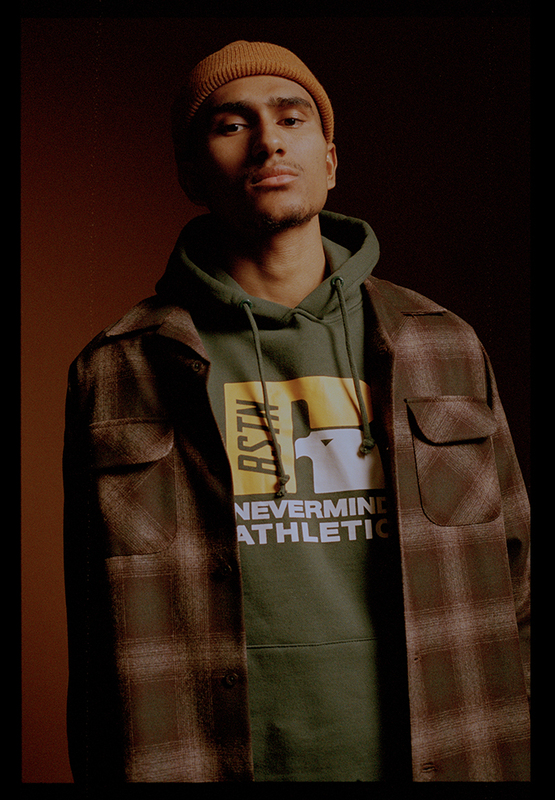 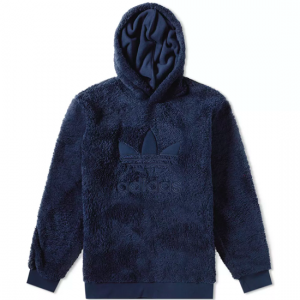 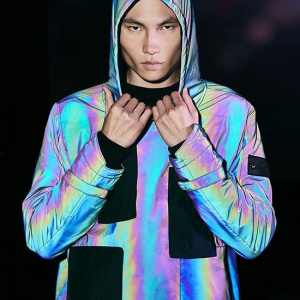 BSTN X RUSSELL ATHLETIC have put their heads together and come through with a capsule collection themed around classic American sportswear. 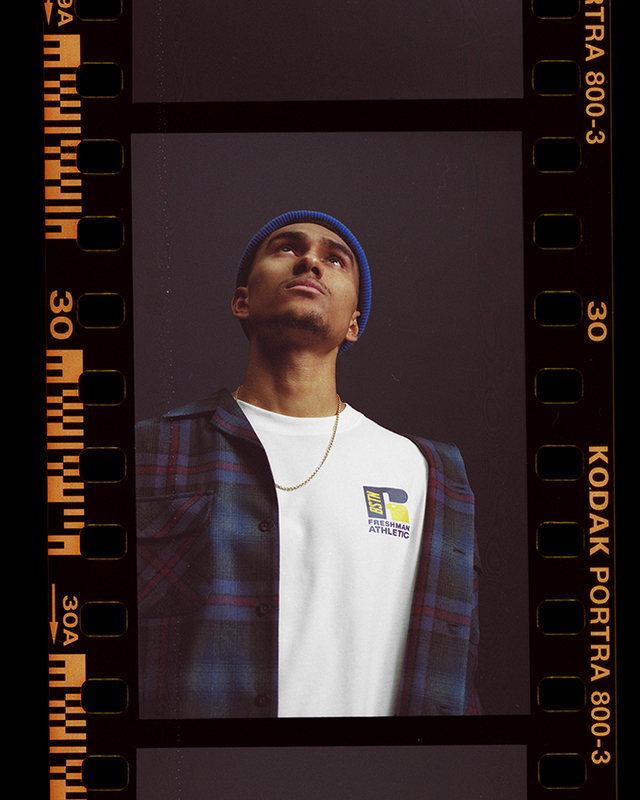 Recognised as one of the original purveyors of track and field jersey goods, RUSSELL ATHLETIC have linked up with one of Germany’s top sportswear dealers on a range of special items entitled ‘GAME CHANGERS’. 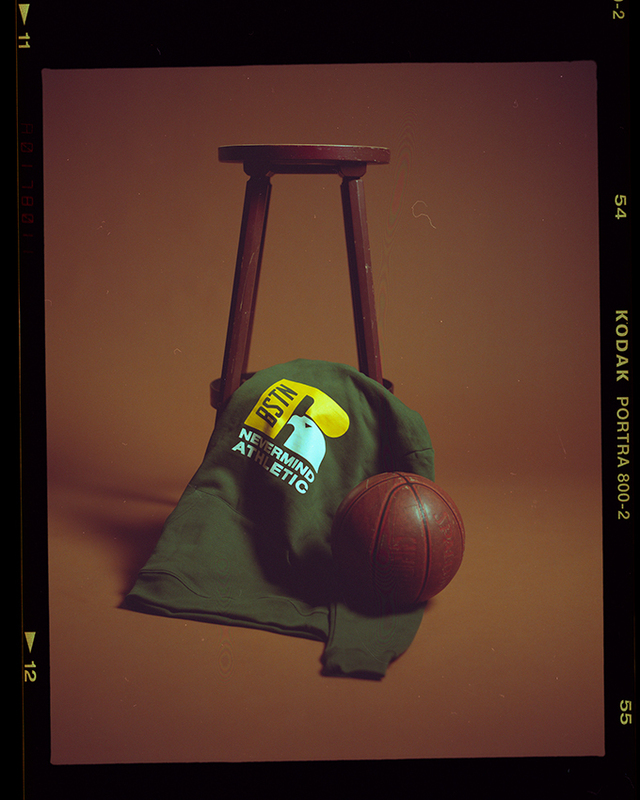 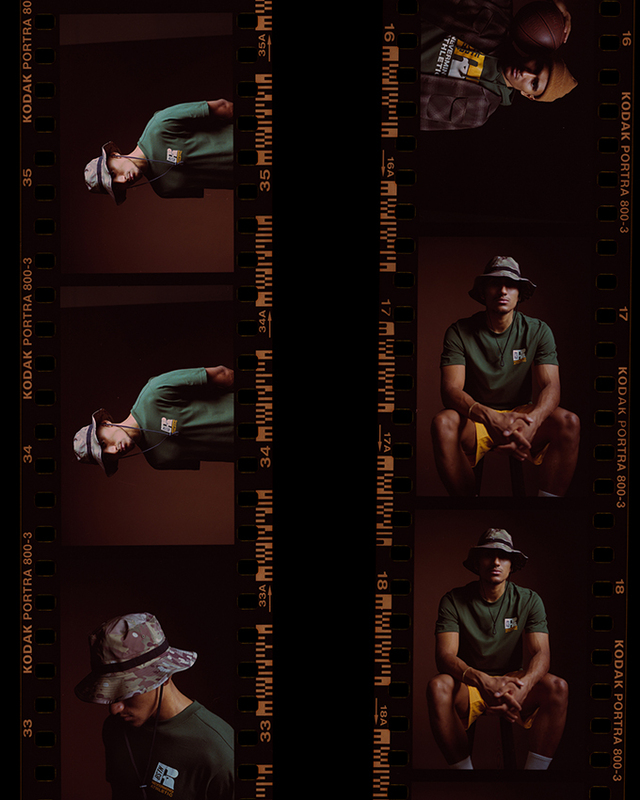 Linking BSTN founders Dusan ‘Duki’ Cvetkovic and Chris ‘Fu’ Boszczy’s love for authentic US sports and music culture, the range is a micro collection that segues cleanly from the track to street. 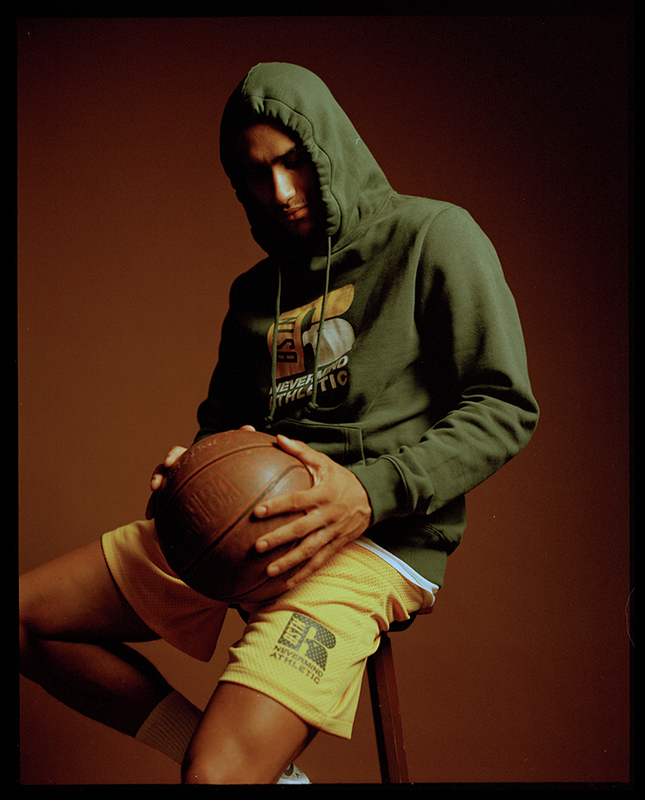 A customised version of Russell Athletic’s unmistakable ‘Eagle R’ logo – a symbol that has come to represent not just the finest, high-performance track wear, but the essence of collegiate style and attitude – stands out on each piece. 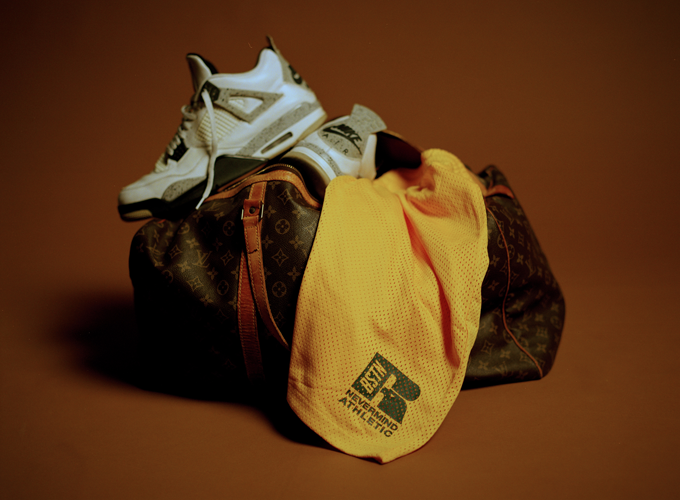 It has been blended with BSTN’s iconic company lettering and reinforces the collection’s “Gamechanger” concept.